Scrolling through my Facebook News Feed this morning, I came across rawforbeauty.com’s picture with a quote that really spoke to my heart and made me remember what I used to feel like not so long ago. I’ve been broken more than once in recent years. Shattered into a billion pieces, and wondering if I would ever be made whole again. 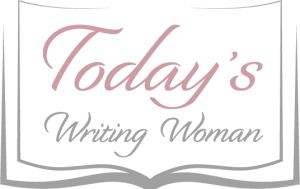 Each time it happened, I was completely blindsided and asked myself, “Why me? What have I done to deserve this?” Two constant and familiar questions that have been a mainstay in my life. When someone whom you thought would keep his promises and then begins to take everything away from you out of their own selfishness or when someone whom you’ve looked up to your whole entire life does something life shattering, it’s easy to crumble. Your heart, mind and soul are forever changed and you are no longer the same. While you try to steel yourself on the outside, inside a part of you has died. You lose faith in yourself and your self esteem goes down the drain. 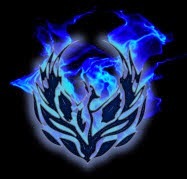 Although it has taken months and months to get past these individual events, I’ve come to realize that I am like a Phoenix, reborn from the ashes of its predecessor. 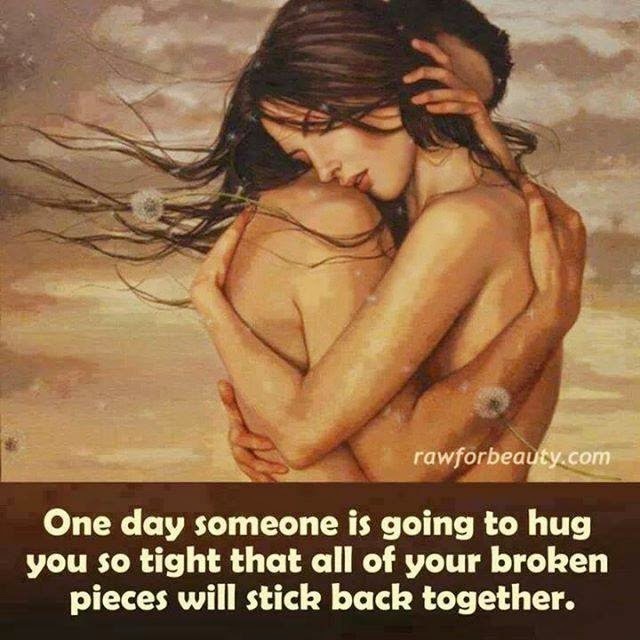 So the quote above which started today’s thought is absolutely right; like “hitting the nail on the head.” A simple hug from someone who truly cares is the glue used to stick those broken pieces back together so the healing can begin. There are days when I wish the healing would just get on with it. Then again, if it went by too fast, I would have missed out on the answers this journey has given me for those two questions. Wishing you moments to help your broken pieces stick back together.